Why do we keep glass filled with water and a lemon in it, in shops, offices or homes? First take a glass filled with water as shown above and drop a lemon in it. The Tumbler should be of glass not of any other metal like steel etc. so that the lemon is visible. By reading this article you will come to know the reason behind doing this. This glass with lemon should be placed in shops or homes, such that people entering should be able to notice it. If people entering with negative thoughts notices this glass, the lemon in the glass will float at the top i.e it raises to the top of the glass. So that you can come to know what of kind people are they. If people with good thoughts enter the lemon won't raise to the top of the glass. So that you can judge the people by placing this in your home or shops, office etc. If you keep glass filled with water and a lemon in it on Monday, change the water and lemon next Monday. If you keep it on Tuesday, change it on next coming Tuesday. 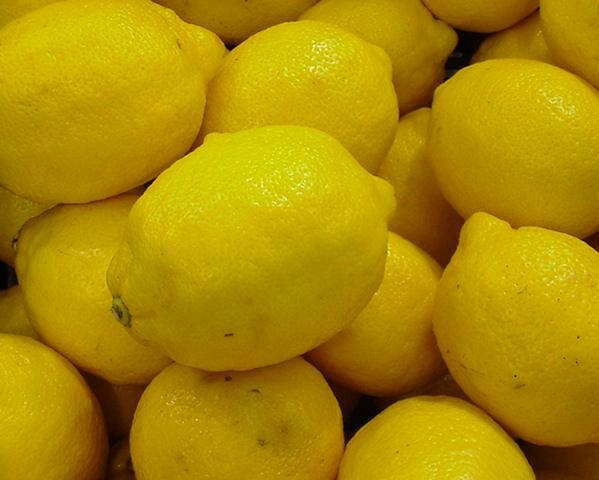 If the lemon raises to the top, change it immediately the same day. If the lemon raises to the top, take the lemon outside, smash it with left leg into two pieces and throw left to right and right to left.